This was posted on April 13, 2017 by Mary. 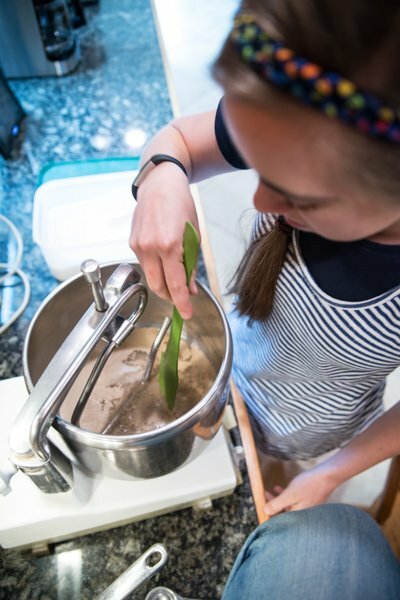 Step #1: Heat water to 100-110º. Pour warm water into a mixing bowl. 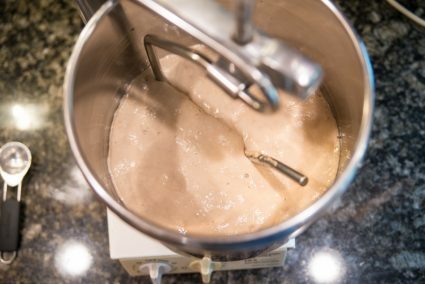 Add yeast and sugar. Gently mix together with a spatula and let proof for 5 minutes. 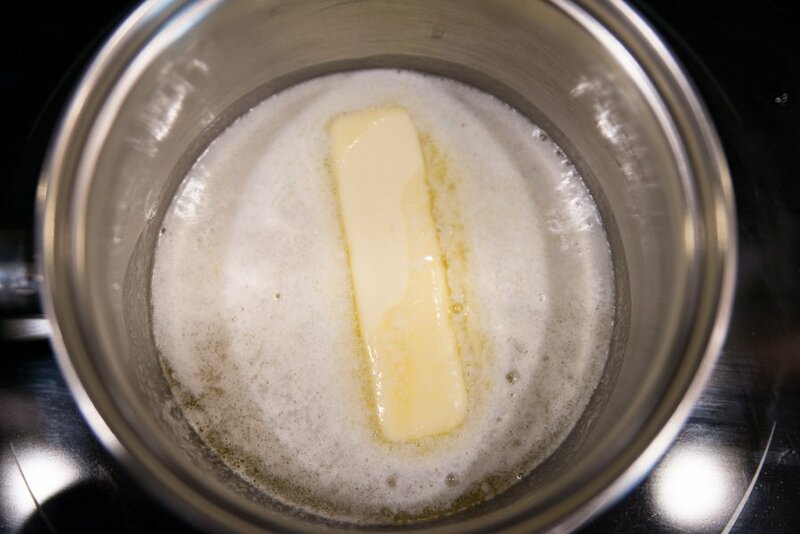 Step #2: In saucepan, melt better. Then add milk and honey until warm. 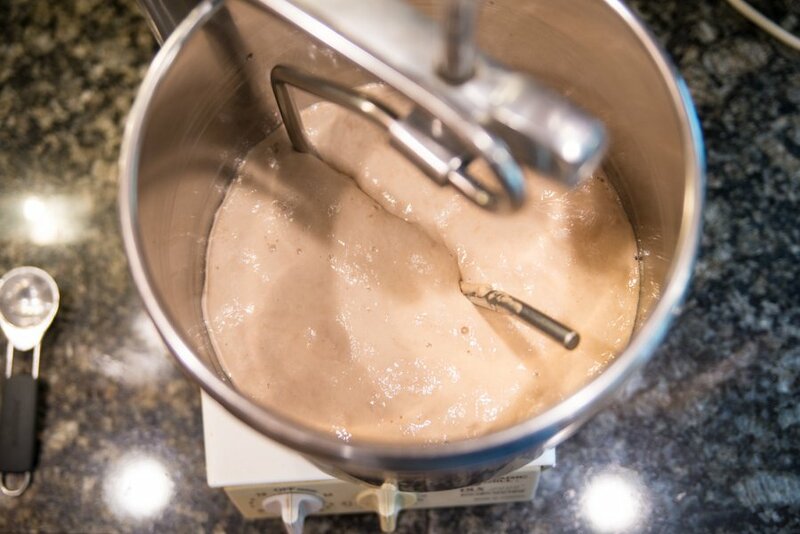 Step #3: Pour the milk+honey+butter mixture into the yeast mixture. 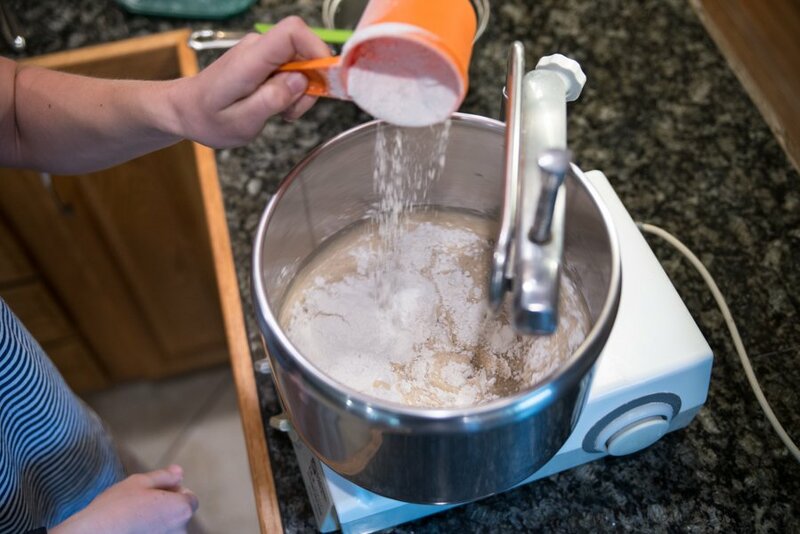 Step #4: Turn mixer on, and add eggs, salt, dough enhancer, and several cups of flour. 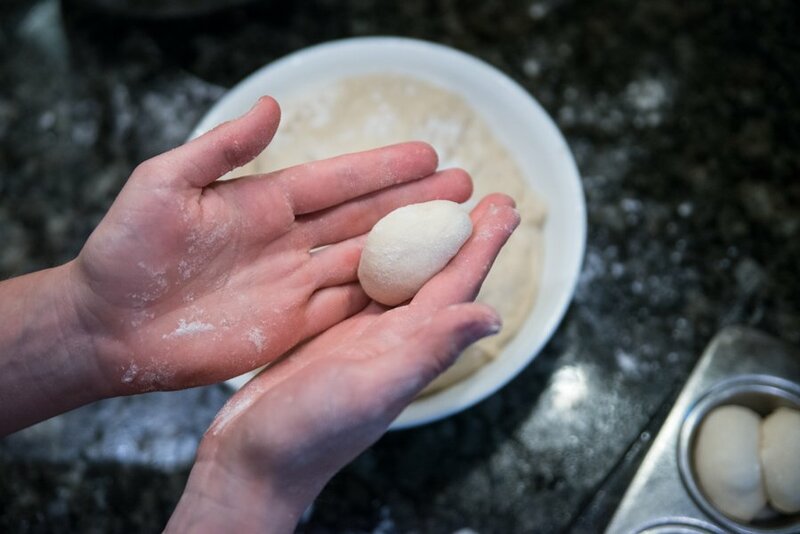 Finish adding the rest of the flour and knead for 7 minutes. Step #5: Place dough in oiled bowl, cover loosely with plastic wrap, then put in oven at 120º to rise for an hour. 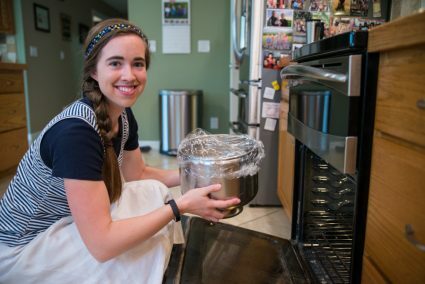 I heat the oven up to 180º and then leave the door open until the temperature drops. Let rise until doubled (about an hour). Lightly flour hands and top of dough as often as needed. The dough might be slightly sticky. Step #6: Punch dough down. Spray muffin pans. Put two 1.5″ balls in each muffin cup. Cover. Let rise for a 1/2 hour or until doubled. Bake at 375º until golden brown (around 20 minutes). Do not over bake! Pull one roll a part to make sure it’s not doughy but just past. That makes them really soft. Thank You!!! They look wonderful!! Thank you!! 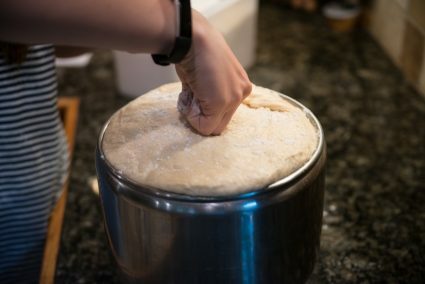 I love making bread and this gives me another recipe to try!! Thanks for the recipe. 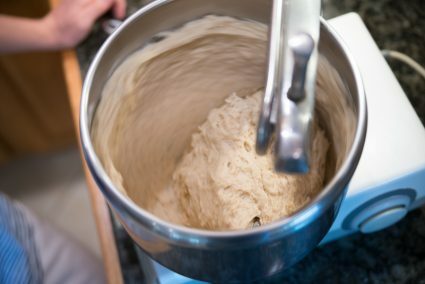 I am wondering what type of mixer you use to knead the dough. Magic Mill. It has been a great machine. We have had it about 20 years now. 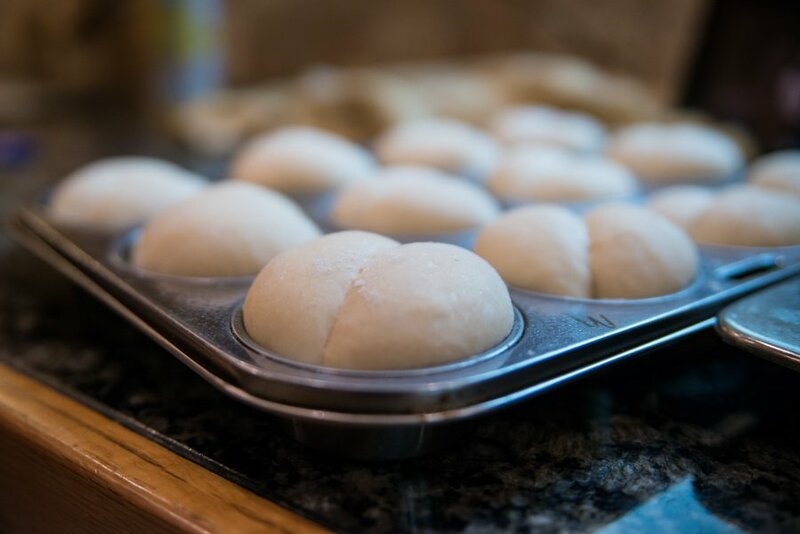 Question-On the second rise (in the muffin pans) do you let them rise at room temperature or do you put them back in warm oven? Room temperature (only because I’m preheating the oven to bake them!). Thank you for posting! It has been awhile since I have made rolls, but the photos look so yummy:) I look forward to trying your recipe. 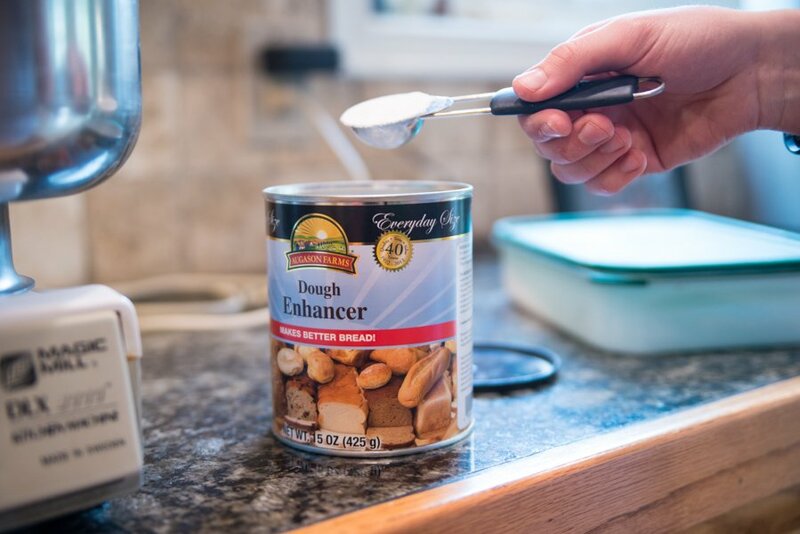 What kind of flour did you use and where did you find the dough enhancer? For the blog post and pictures, we just used white flour bought in bulk from Costco or SAMS. The dough enhancer we probably purchased from a food co-op. I’m sure there are places online that would carry it. 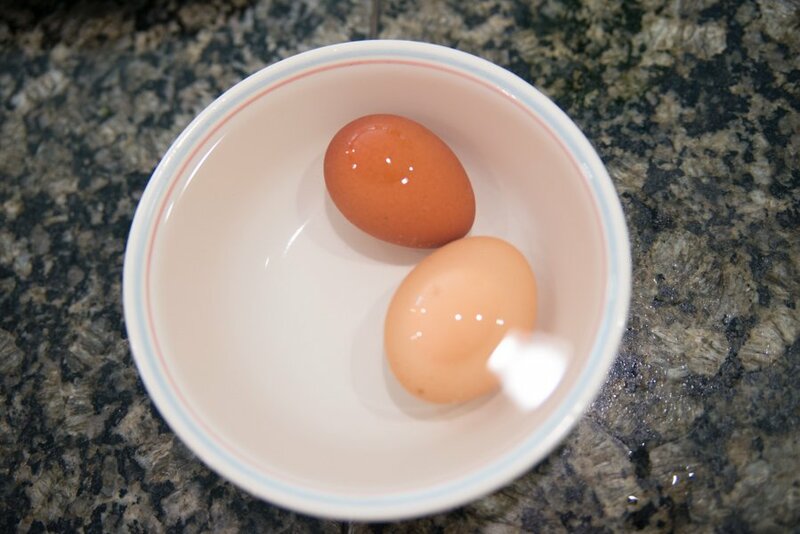 Yum, just in time for Easter brunch! 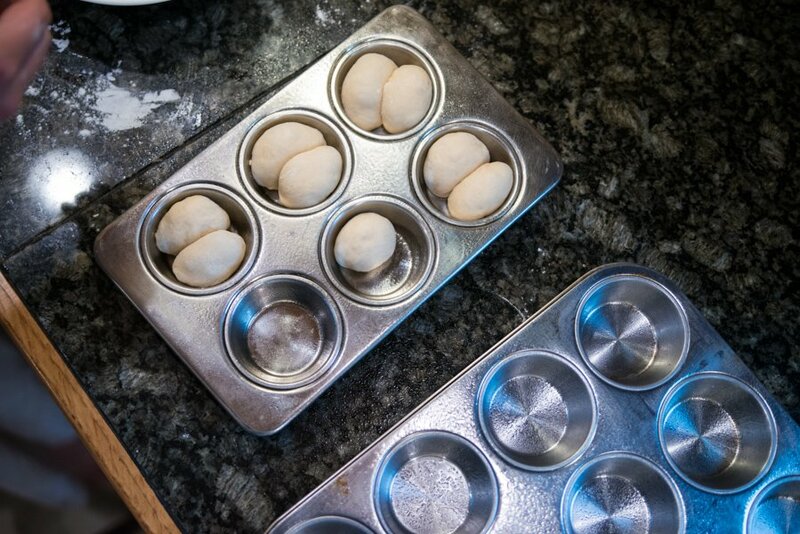 One more question: what do you cover the muffin pans with to give the rolls enough room to rise? A dish cloth? These look so good! Thank you so much for posting the recipe! These look really good! I was wondering if it would work to put the dough in the muffin pans, refrigerate them, and then the next day take them out, let them rise, and bake them? Thanks! That should work. I’d give it extra rise time for the second rise, though. Would you please tell me/us what is dough enhancer? I’ve never heard of it before. Thanks! Thank you so much for sharing! I plan to make these for Easter. Is the butter salted or unsalted? I’ve never heard of dough enhancer, and I can’t find it in the markets around my neighborhood, and I’ve called everywhere else. Is this absolutely necessary to use in your recipe? Have you made your rolls without it, and if so, what was the difference in how they turned out? How did you come to hear of dough enhancer? 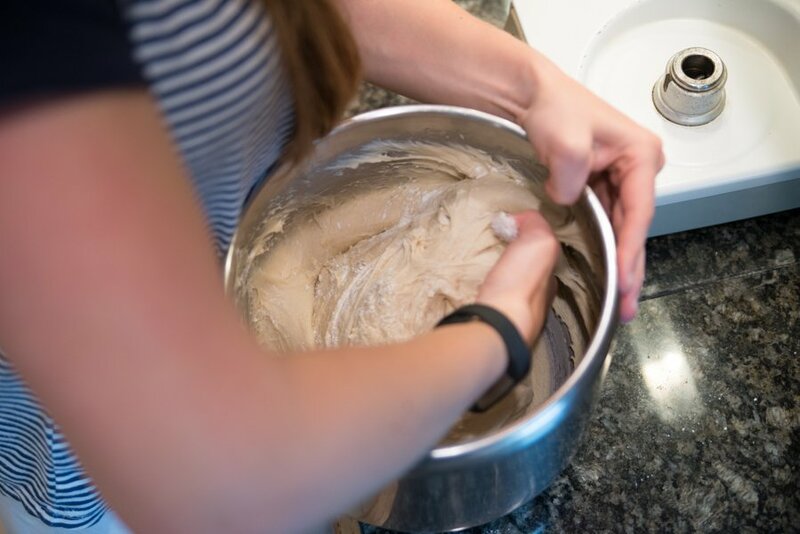 We started using dough enhancer years ago when we first began buying wheat berries to grind and make home-made whole wheat bread. Since whole wheat bread is inherently heavier and denser than white bread, the dough enhancer was recommended. The dough enhancer is optional. 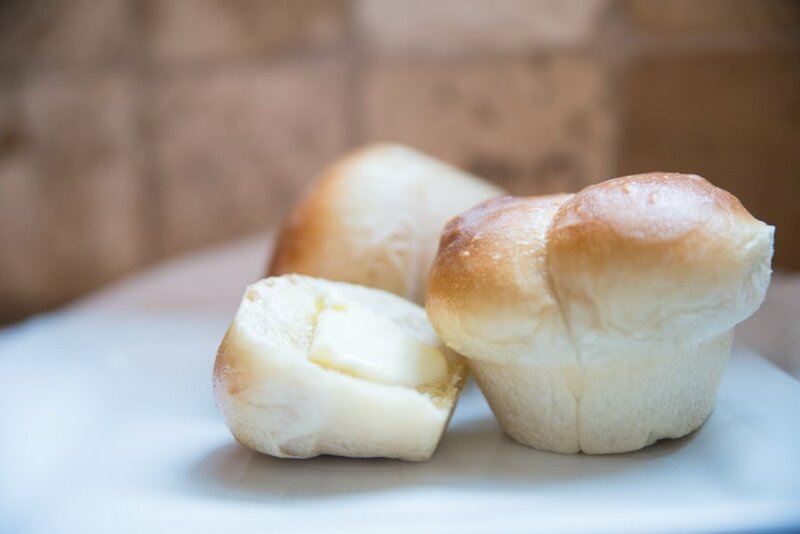 The rolls come out well without it. 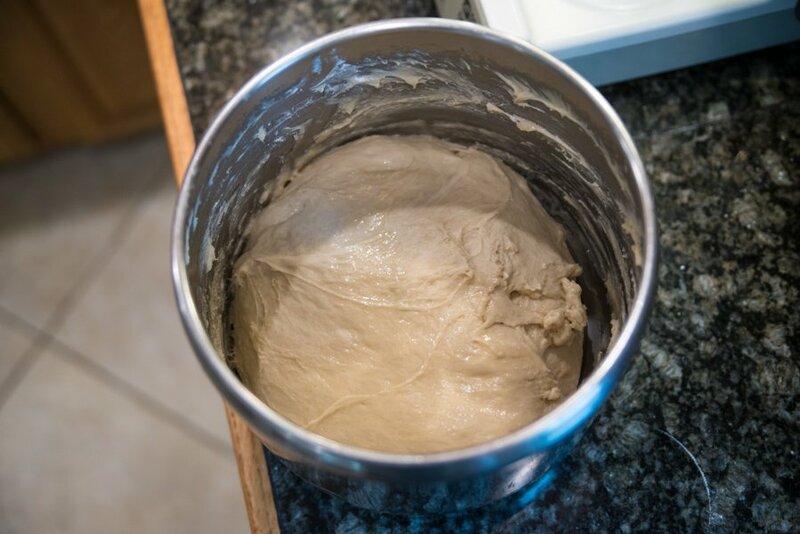 Quick question – do you punch down the dough after the first rise? 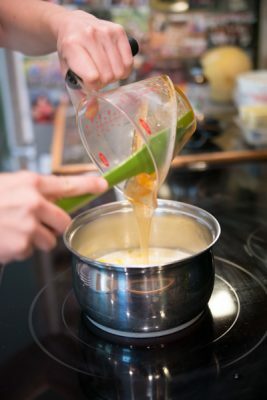 In the photos, it looks like you’re punching it down but there aren’t any directions for doing so in the recipe. Yes, punch down! 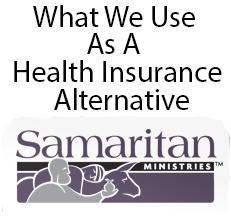 We’ll add it in–thanks! So if I show up at the door with my dinner plate you will know why! Those rolls look delicious ?